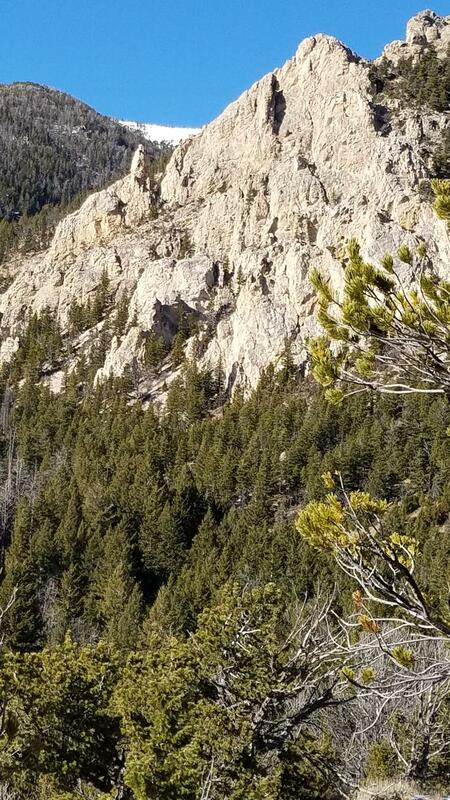 Mountain properties and land for sale in Montana and Wyoming! 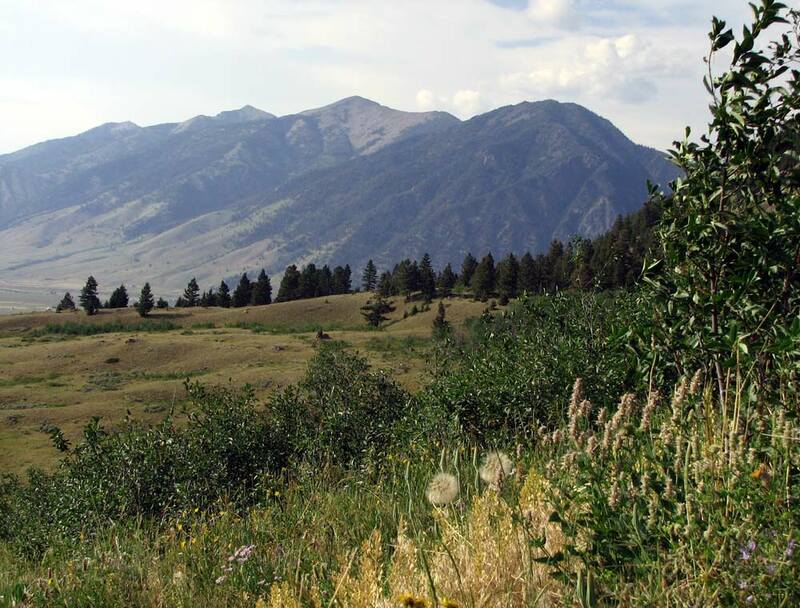 Here you will find some useful information and resources designed to help you buy or sell mountain land in Montana. If you are looking for recreational land, for a mountain home site or maybe a place to build a cabin, I will strive to help you locate the land that will work for you. I will help you discern your specific needs for the land you want to buy. I can also help you find general information on the local community and offer advice for remote living. If you are selling, I will be happy to offer some guidelines for getting your property ready to sell. Check out my website and you will find it's all available here. You can also search for your ideal acreage here in the Rocky Mountain West by viewing current listings with detailed descriptions and photos. Or you can get an idea of the value of your home or land by requesting a report that includes the prices of similar land or homes that recently sold or are currently for sale in the areas I serve. So whether you're buying or selling in Montana or Wyoming, feel free to contact me (either via email -- mountainlands@aol.com, or by phone--406-580-3372) and I will gladly help you with all your real estate needs. If you would like, please sign up for my email newsletter to keep up to date on recently listed properties. Just click here. Whether you're looking for some land to build on, or maybe a place for your dream home, a cabin, or relocation, or maybe just an investment property, I'm committed to providing you with the highest quality buyer service. When making the type of investment that buying real estate requires, you deserve to have all the latest market information and the very best advice, both of which I can provide you with. Read more. The decision to sell your property or cabin is often dependent on many factors. Whatever your reasons are for selling, my proven effective marketing strategies will ensure that you get the highest possible price for your real estate. I guarantee to provide you with professional, ethical and confidential service and keep you fully informed every step of the way. Read more.